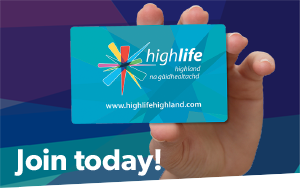 High Life Highland is a company limited by guarantee with charitable status. The relevant company documents relating to this are available below in Adobe Reader (PDF) format by clicking on the blue file icon. If you do not have Adobe Reader, you can download it for free from Adobe.